To browse the AOT for particular objects, you can use the TreeNode class. I've already posted some examples in the past. 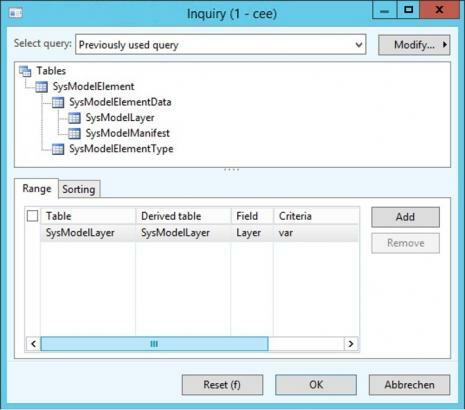 In Dynamics AX 2012, a new option has been added, and although there are now some tables that begin with SysModel*. You can also use these tables to browse the AOT objects/properties. 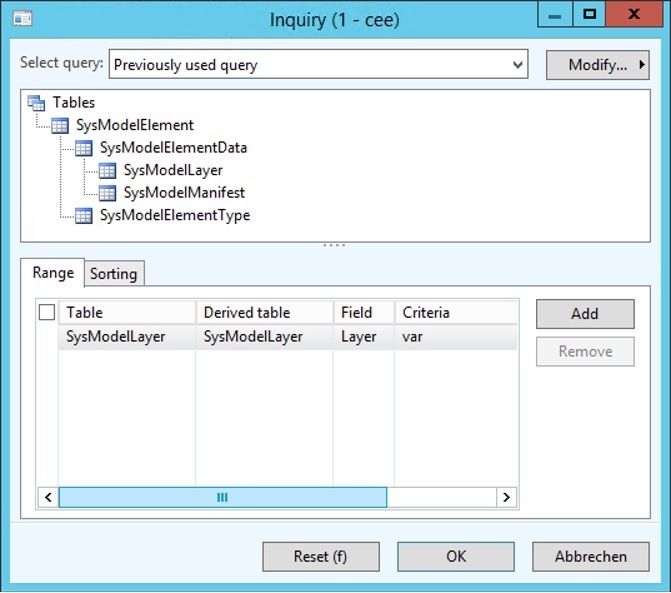 An example of such a query is the following job, which returns (unsorted) all objects that have been modified in the current layer.